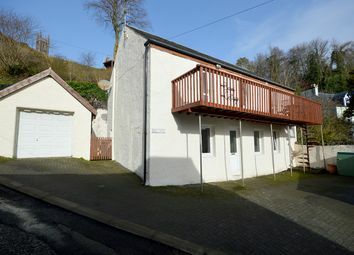 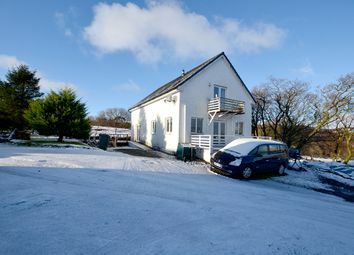 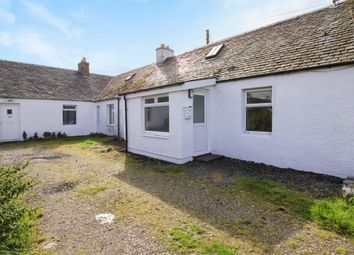 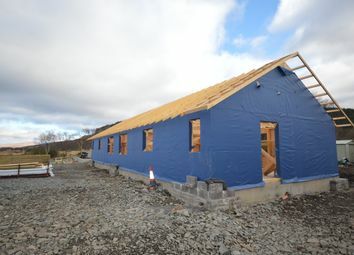 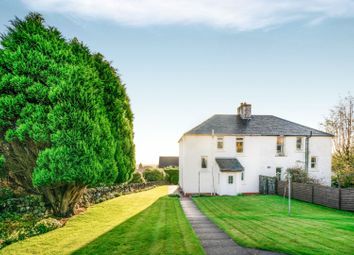 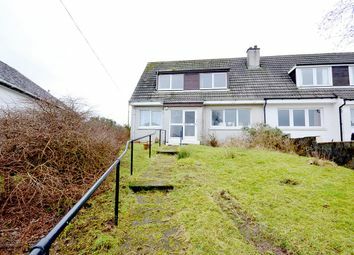 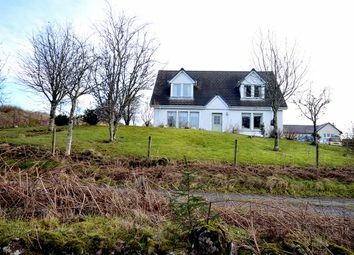 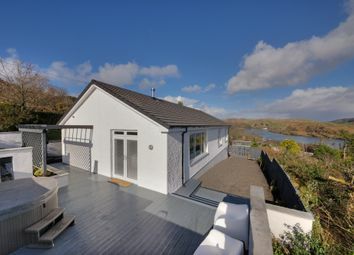 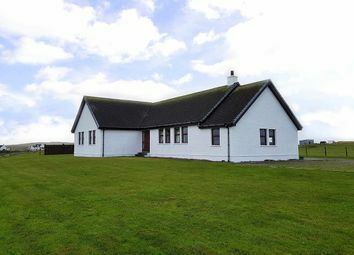 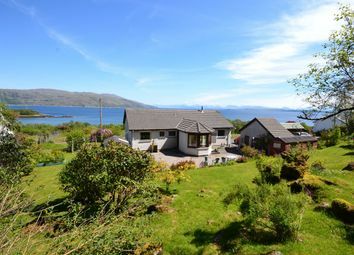 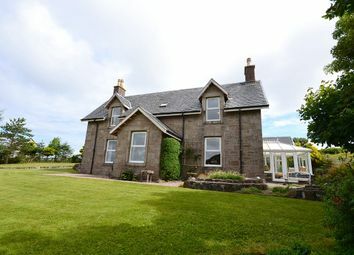 Modern 3 Bedroom semi detached Bungalow with uninterrupted sea views. 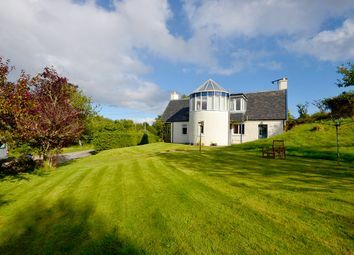 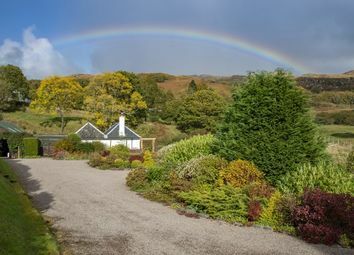 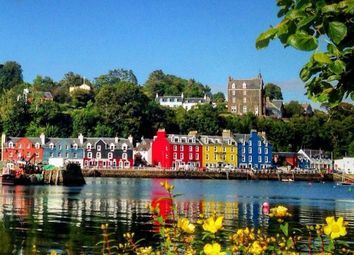 Recently operated as a holiday cottage. 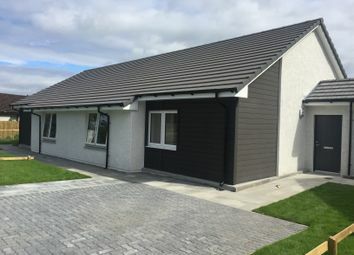 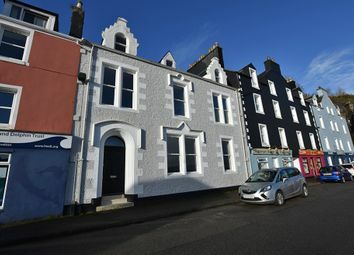 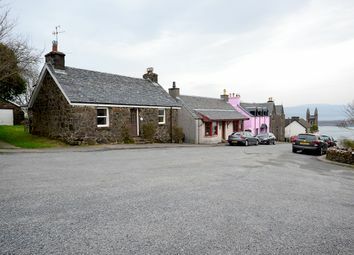 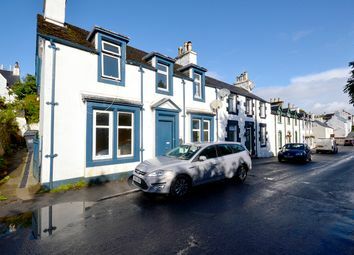 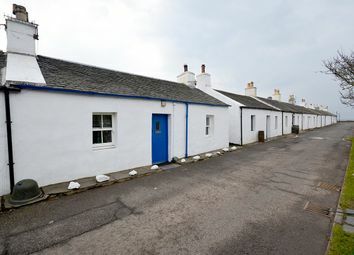 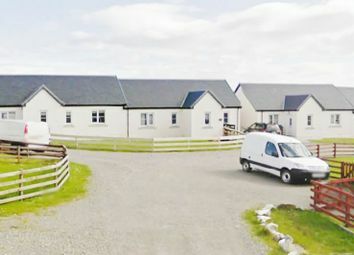 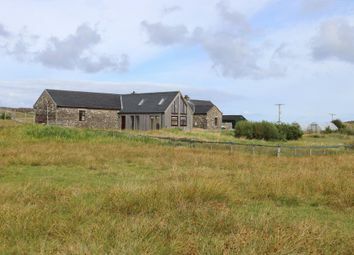 Sale: 3, Pier View, Scarinish, Isle Of Tiree, PA77 6AB - £105,000 (Oct 2016). 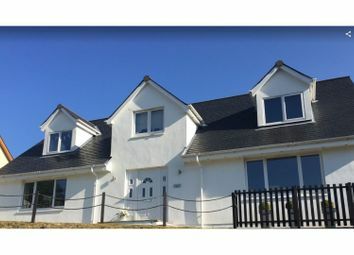 ************ closing date 3rd may 2019 at midday***************** All offers are to be submitted in writing to by the agreed date above. 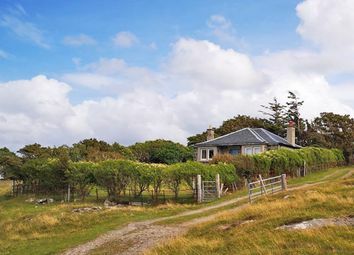 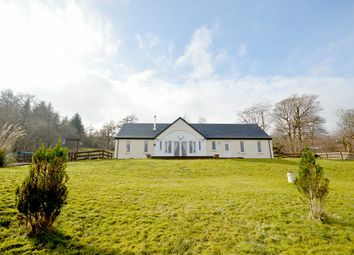 A unique opportunity to purchase a deatached beautiful stone property.